Home>Lists> 10 Surprising Credits On Kanye West's "The Life Of Pablo"
Kanye West's The Life of Pablo has finally arrived, and it's about as good as anyone could've expected. Agitated fans are starting to forgive Kanye for his ridiculous antics throughout the convoluted and unpredictable album rollout. The anticipation really started to build three weeks ago, when Kanye shared the first copy of a handwritten tracklist for his upcoming album, then-titled SWISH. There were 10 tracks listed, and at the bottom of the page appeared the words "KYLIE WAS HERE." In the time in between then and the album's TIDAL release, the tracklist grew in size (with the final installment boasting 18 songs), the album underwent a few name changes (finally arriving at the cryptic The Life of Pablo), and the sign-in sheet accumulated signatures from the rest of the Kardashian/Jenner clan -- as well as just about every major figure in the entertainment industry. Many of those whose names appeared on the guestlist would be featured on The Life of Pablo, while others simply stopped by to provide some in-studio inspiration. Upon the album's release, the names of even more musical legends have shown up in the liner notes. There are so many far-reaching and disparate talents on this thing, it's a wonder 'Ye was able to make it fully represent his own vision. Though Kanye might be guilty of inflating his own ego, he has never been afraid to welcome those who inspire him to aid him in achieving his goals. There are almost too many people to credit for the consummate genius that is Kanye's new album. Here are 10 surprise artists that you may not have known to be involved in the making of The Life of Pablo. 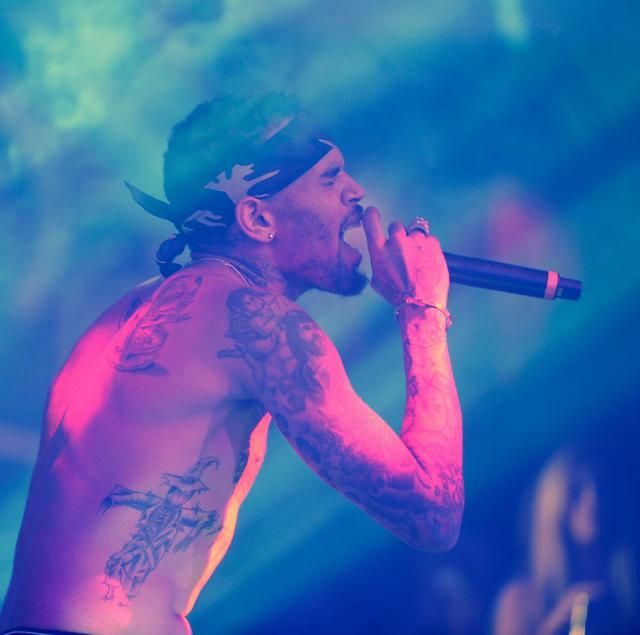 "Waves" -- the track that delayed the album's release by over three days, due to Chance the Rapper's insistence that it make the cut -- boasted one of the album's most high-profile surprise features with the shining vocals of Chris Brown. This is Yeezy and Breezy's first original collaboration since 2007, when Kanye appeared on "Down," off Brown's album, Exclusive. 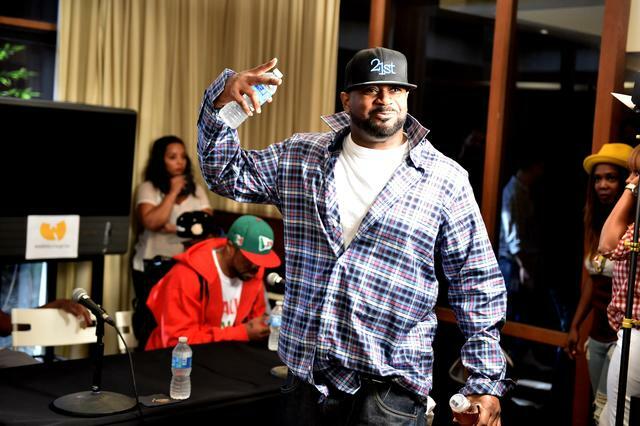 The Madlib-produced "No More Parties in LA" samples Ghostface Killah's Supreme Clientele track "Mighty Healthy." Kanye used the same sample on his 2012 collab with Pusha T, "New God Flow," that appeared on Cruel Summer. Derrick Watkins, aka Fonzworth Bentley, who many will know as the eccentrically dapper, umbrella-wielding former personal assistant to Diddy, not only signed his name on Kanye's prized notepad -- he also contributed to the writing of The Life of Pablo's opening track, "Ultralight Beam." Bentley appeared in the video to The College Dropout track "The New Workout Plan" in 2004, and in 2011, after hosting a couple of seasons of MTV's "From G's to Gents," he released an album titled C.O.L.O.U.R.S., which included guest spots from Anthony Hamilton and Faith Evans. One of the late additions to The Life of Pablo was a "Silver Surfer Intermission" in between "Wolves" and "30 Hours." The interlude consists of a 1-minute long voicemail recording left in Yeezy's mailbox by the Silver Surfer himself, aka "The Wavy One," aka Coke Boys rapper Max B. 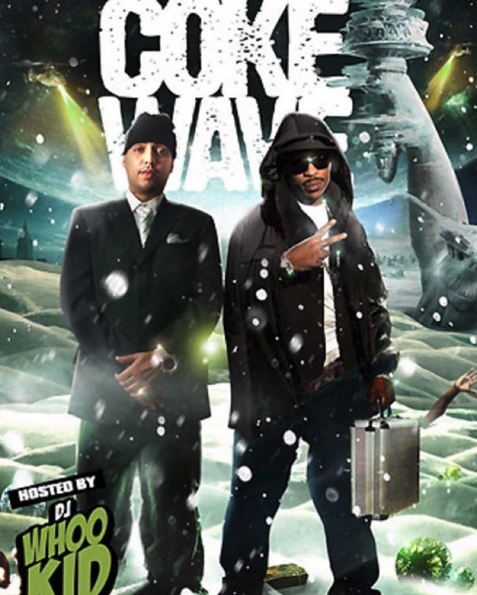 Before it was titled The Life of Pablo, the working title of Kanye's album was WAVES, which caused controversy due to its relationship to Max B, one of the foremost purveyors of a brand of hip-hop that's best described as "wavy." Wiz Khalifa called out Kanye for adopting the WAVES title without paying homage to Max B, and thus proceeded a short-lived but sensational beef, one that involved the ex of both 'Ye and Wiz, Amber Rose, who got the former trending by calling him a #FingersInTheBootyAssBitch. Of course, hearing the gratitude that Max B -- calling from a New Jersey prison -- relays to Kanye over the phone, it's obvious that the Harlem rapper took no offense at the title that came before The Life of Pablo. The call from Max to 'Ye was set up by a good friend of both rappers, French Montana. "Glad I was able to make this happen for the WAVE!!" wrote the Coke Boys boss on Instagram. "It means a lot to the streets." Drake was one of the few hip-hop mega-stars who wasn't present for the joint unveiling of The Life of Pablo and Yeezy Season 3 at Madison Square Garden. 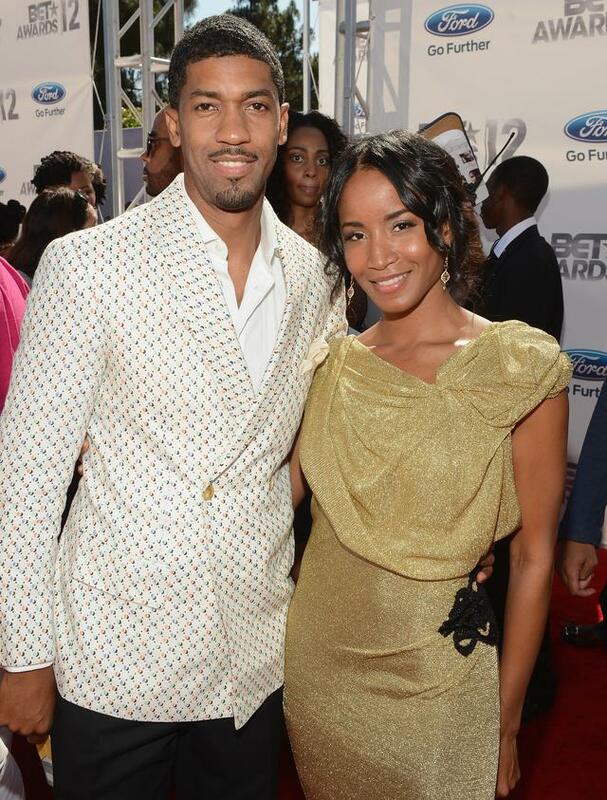 He was busy in his hometown playing the host and emcee of NBA All-Star weekend, which proved to be a smashing success. Drake's next album, Views from the 6, will likely be the only rap release of 2016 that can rival the hype of The Life of Pablo. Even so, Drizzy had to sneak his name into the credits of 'Ye's new album, on the songs "30 Hours" and "Facts." He's likely credited on the latter because it's somewhat of an interpolation of his own "Jumpman," but as for "30 Hours," is it really surprising Drake is involved in the writing of such a beautiful pop song -- one that details a relatively normal breakup scenario with tragic nuance? Hopefully 'Ye will return the favor on Views. As mentioned on the previous slide, the credits of Future, real name Nayvadius Wilburn, don't amount to much, as "Facts" was inspired by the What a Time to Be Alive track "Jumpman." Seeing that Kanye and both the Jumpman bros are all at the top of their games, what a time to be alive indeed. DJ Dodger Stadium is an L.A. electronic duo made up of Jerome LOL and Samo Sound Boy. They are listed as producers on "Low Lights," on which the only vocals are taken from an uncredited woman whose impassioned and inspiring speech appears on a 2004 house record by New York DJ Sandy Rivera. Dodger Stadium, along with West, take the entire vocal sample, and add a backdrop of contemporary deep house while keeping the nostalgia of the original in tact. The track functions as an exciting intro to the one that follows, the Thugger-featuring "Highlights." Though DJ Dodger Stadium is only listed on "Low Lights," the duo, who received widespread acclaim for its 2014 album Friend of Mine, claims to have contributed to 5 tracks on The Life of Pablo. Yeah, so "30 Hours" is super stacked. In addition to Mike Dean and Kanye himself, legendary jazz drummer and hip-hop producer Karriem Riggins, who's pictured above with J Dilla, is also listed as a producer on the track. Aside from Dilla, Riggins has collaborated with Madlib (producer of "No More Parties in LA") as well as The Roots. He's also performed with Donald Byrd and Paul McCartney, the latter whom, somewhat surprisingly, was absent from The Life of Pablo. On "30 Hours," Kanye references two hits by St. Louis veteran Nelly; first, Country Grammar's "E.I.," produced Jason "Jay E" Epperson, and then, 2002's "Hot in Herre." "Chicago, St. Louis, St. Louis to Chicago / Àndale, àndale, E.I., E.I., uh-oh"
"Chicago, St. Louis, St. Louis to Chicago / It's getting hot in herre, that's all that I know"
Epperson is a St. Louis-hailing producer and DJ, who, along with "E.I.," produced most of Country Grammar, Nelly's debut album that has since been certified 9x platinum. 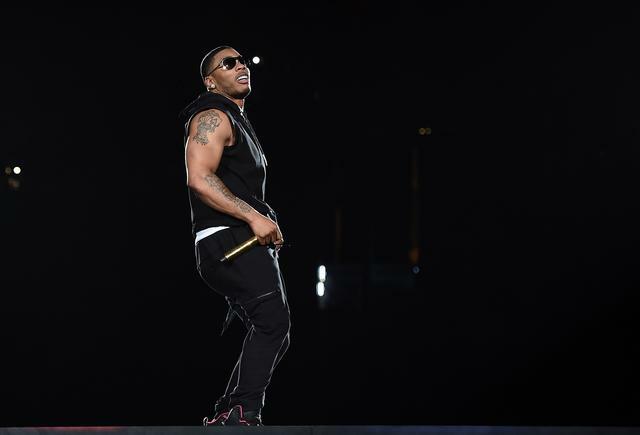 Though Kanye didn't have any beats on Country Grammar, his relationship with Nelly dates back to before the album's 2000 release. In 1998, Kanye produced a song for Gangsta Boo, on which Nelly guested alongside Harlem rapper Cardan. "30 Hours" finds Kanye recounting regular drives from Chicago to St. Louis, where he likely made beats for Nelly, or at least attempted to do so. The increment of "30 Hours," however, refers to the drive he'd experience a bit later in his career, from Chicago to L.A.; the distance between the two Midwestern cities is less than 5 hours. The entire time he was on the road, though, whether journeying to St. Louis or L.A., he was being double-crossed by his hometown sweetheart. "Highlights" features Young Thug, The-Dream...and El DeBarge? 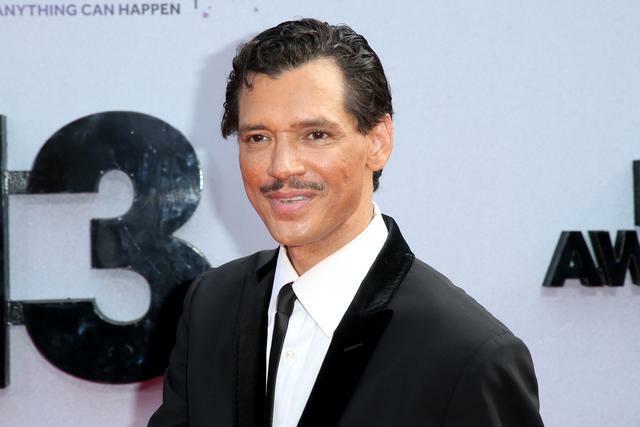 The Jheri curl-toting tenor who was the face of the '80s Motown group DeBarge, made a surprising appearance alongside Kanye -- even more so than that of Young Thug -- on Saturday Night Live, and indeed, his background vocals remain on "Highlights," a sure highlight off the album. Kanye West Says "The Life Of Pablo" "Will Never Be For Sale"
LISTS 10 Surprising Credits On Kanye West's "The Life Of Pablo"